MANILA, Philippines – The House of Representatives approved today on final reading the bill that allows “telecommuting” or the option for employees to work away from office. The House Bill No. 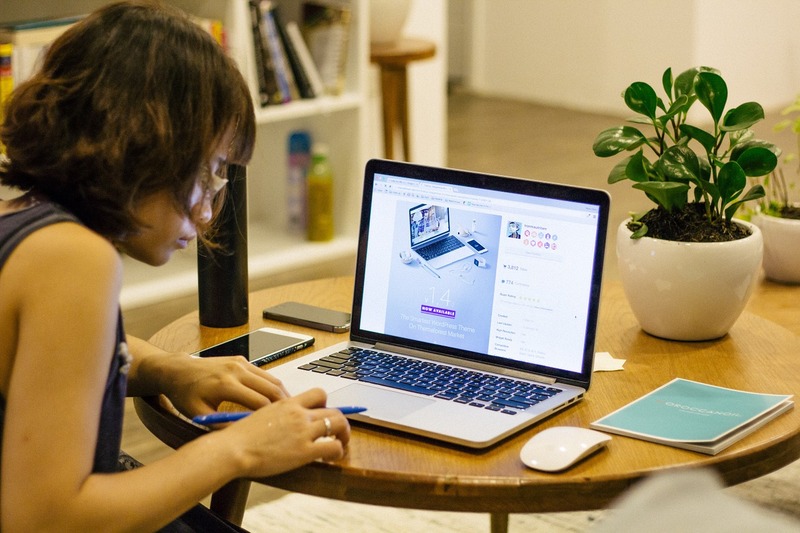 7402, or the proposed Telecommuting Act, will enable employees to find other suitable workplace options other than the office by making use of telecommunications. Under the bill, the telecommuting program will only be optional and should be under the terms and conditions of the employers with the agreement of the concerned employees. Following the labor laws, it should still follow the minimum number of work hours, overtime, rest days and entitled to leave benefits. There should also be no difference on the workload and performance standards as those working inside the office. The Department of Labor and Employment is also tasked to take part by launching a pilot program on select industries for a period of maximum of years. The agency will also be responsible for making further research on the program as well as evaluation and monitoring. The 'Telecommuting Bill’ received a unanimous vote of 239 in the chamber.